2017 Is Here! Don't Miss FPCG Events in March! 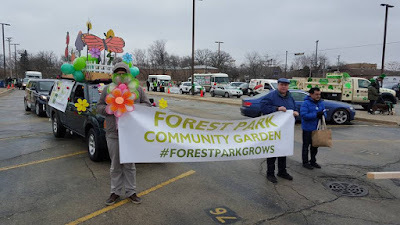 Join us at the Forest Park St. Patrick's Day parade on March 4th. The parade starts at 1pm and runs down Madison St. from Van Buren St. to Elgin Ave. FPCG will be marching in the parade and giving away green bean seeds to the crowds. If you enjoy watching the parade, why not try viewing it from a different perspective this year. We're looking for volunteers to walk with our float and hand out seed packets. 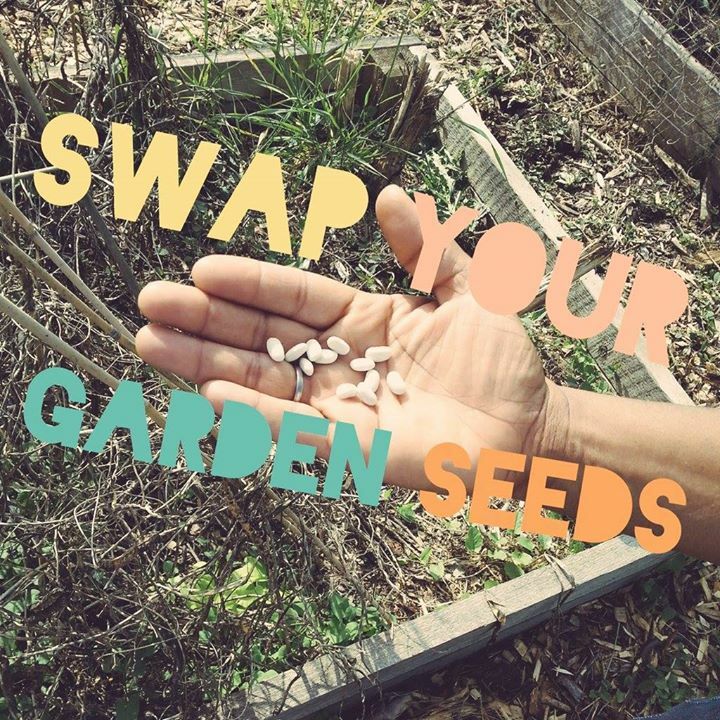 We'll have 1,500 seed packs to hand out, and we need your help! 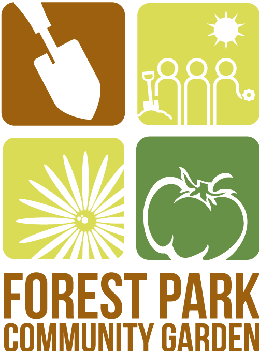 If you're interested, please email fpcommunitygarden@gmail.com. Is it spring yet? Is it spring yet? How about now? Not quite yet, despite the recent warm weather. But, don't fear. Get your gardening itch scratched at our 7th Annual Seed Swap! The swap will be held Saturday March 11th 2-4PM at St. John's Church in Forest Park. As usual, the swap will be free, as long as you RSVP in advance (and only $2 at the door). Stay tuned to our website for a link to the event page which will be coming very soon.